A decorated figure filled with candy and toys. Kids are blindfolded and use a sticks to break the piñata in Latin festivities such as Christmas and birthdays. 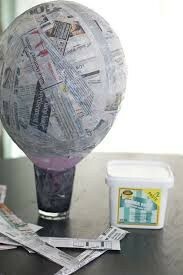 Newspaper, scissors, streamer, glitter, paint, brushes, flour, bowl, spoon, and water. 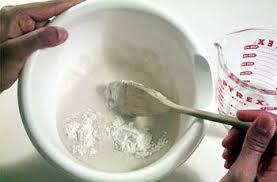 Mix flour and water in a bowl until thick. 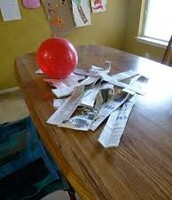 Cut strips of newspaper. 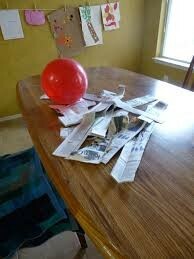 Blow up a balloon. 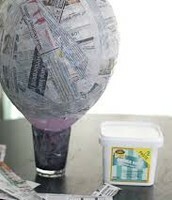 Dip strips of newspaper and create layers on balloon. Set to dry. 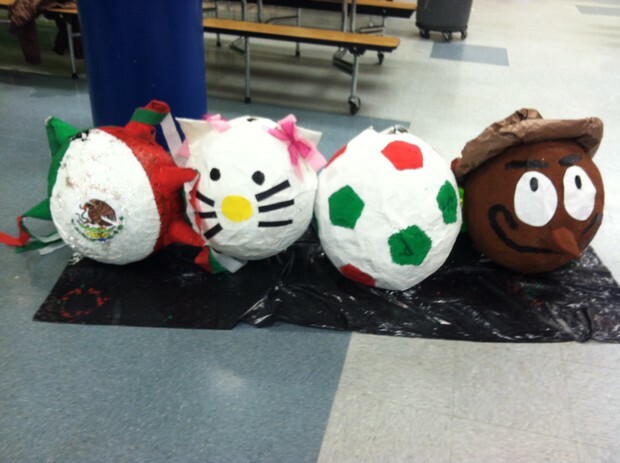 Decorate the piñata with materials provided: streamer, glitter, and paint. Pop the balloon. Then, fill with candy and glitter. You are all done!